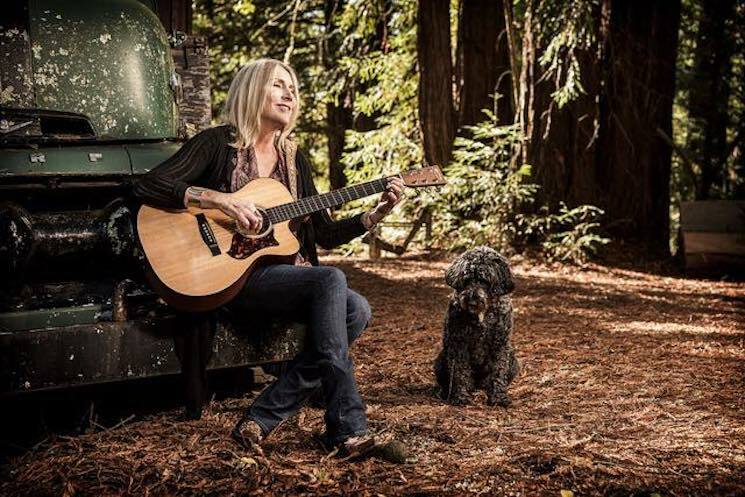 Neil Young has paid tribute to ex-wife and collaborator Pegi Young, who passed away January 1 following a year-long battle with cancer. In a post made over the weekend (January 5) on his Neil Young Archives website, Young quoted his song "Such a Woman" from 1992's Harvest Moon, which was inspired by Pegi. In the song, Neil sings, "You are such a woman to me / And I love you / Our love will live / Until the end of time." You can hear it track below. "Thanks Pegi, for being such a wonderful mother to our children," Neil wrote in his message. "You live on inside of them and the many you have touched." Neil and Pegi were married 36 years before divorcing in 2014.